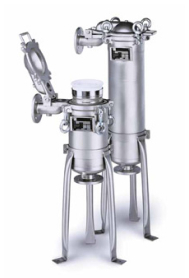 We provide a full line of bag filter housings and media, including single, multi-bag, metal and plastic housings. 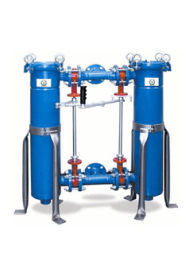 Filter Bags can be used for applications including water filtration, agriculture, chemical and food processing. 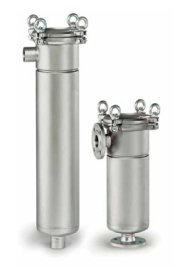 High-quality, economical filter housings for cost sensitive applications up to 100psi. 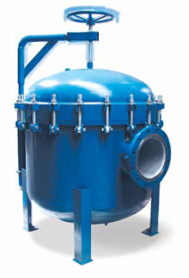 Our Topline series is the finest bag filter vessel available. From its high-performance design to its investment-cast components, everything about "Over the Top" is simply the best. 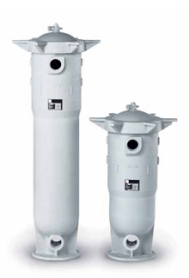 Duoline filter housings are for applications where the system flow cannot be shut down for filter bag change out. 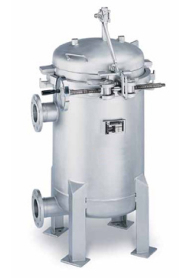 This unique, one-piece molded body has no seams, welds or crevices to trap particles and is easy to clean. The cover is hand-removable and features an all-plastic, built-in vent valve with integral 1/4" gauge tap. 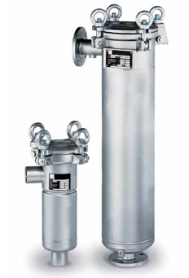 The Maxiline VMBF SE design prevents the cover from being opened until the vessel has been properly vented. 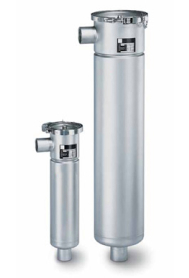 Maxilnie MBF HD filter vessels hold up to 24 filter bags for applications that require high flow rates and easy bag change out.